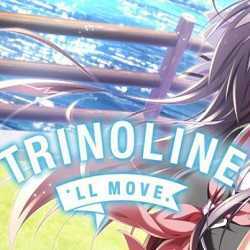 Trinoline All Ages Version is an Adventure game for PC published by MangaGamer in 2019. An interesting and emotional VN game of a dead sister! This is a touching story about a boy who meets his dead sister on a summer day, and so an impressive tale starts. 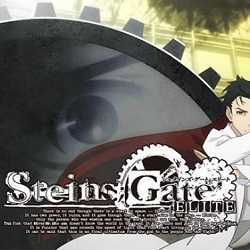 STEINS GATE ELITE is an Adventure game for PC published by Spike Chunsoft Co., Ltd. in 2019. What could happen if you could change the past! The game is about some young students studied tech and who have found how to change past using e-mail. 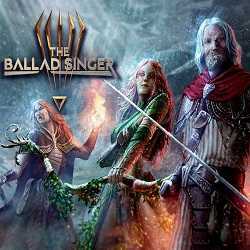 The Ballad Singee is an Adventure and RPG game for PC published by Curtel Games in 2019. You will be drawn in a VN game with lots of stories! The game is an intractable art! With 1700 stories and 40 various endings, this visual novel game will draw you in. 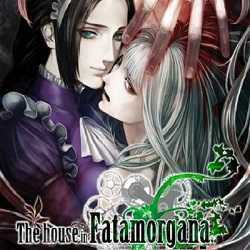 The House in Fata Morgana is an Adventure game for PC published by MangaGamer in 2016. You know that you don’t deserve that and thinking of revenge! A heart-stomping gothic tragedy about revenge and discrimination. A story riddled with life isn’t fair and you will always tell yourself you didn’t deserve that. 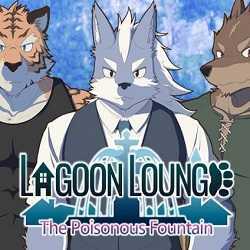 Lagoon Lounge The Poisonous Fountain is an Adventure, Casual and Simulation game for PC published by KAIJYU-09 in 2018. Play as a furry character! This is a VN game having furry characters inside. You play as a furry who has traveled to a village getting busy with life.